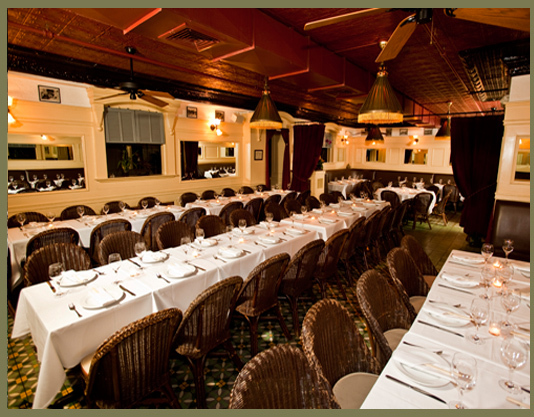 For a romantic rehearsal dinner, elegant wedding reception, corporate event, or any occasion, Le Colonial - SF will transport you and your special guests to an exotic paradise. 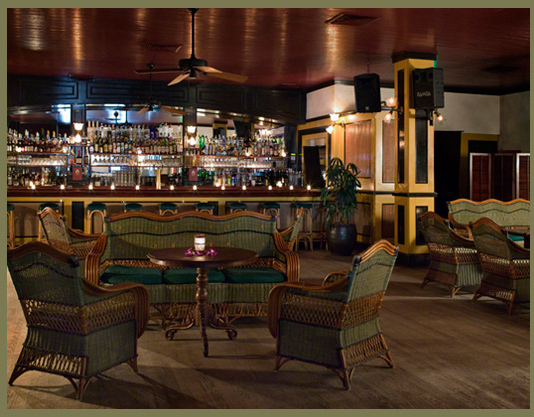 A great escape from traditional settings, your entire party will delight in the tranquility of our outdoor patio, upstairs lounge and four private dining salons while enjoying culinary masterpieces that are contemporary twists on traditional French-Vietnamese cuisine. 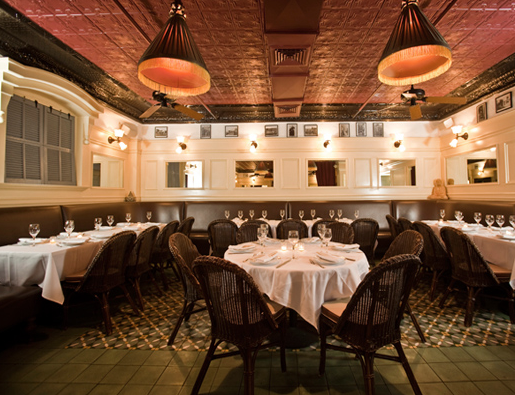 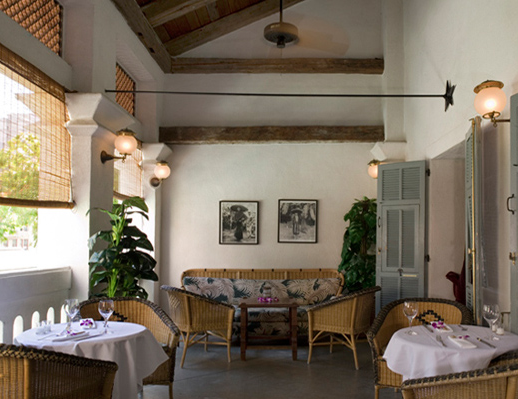 The atmosphere at Le Colonial - SF evokes the tropical elegance of Vietnam (a French colony at the time) in the 1920’s. 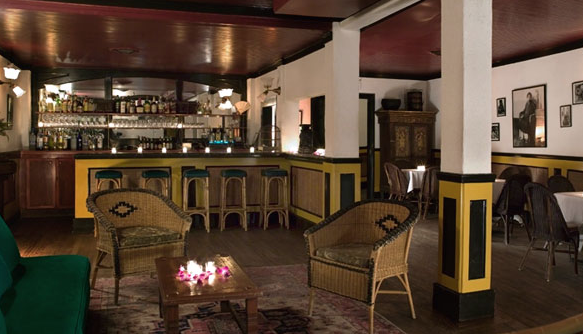 From the patchwork to the graceful palm trees, ceiling fans, rattan furniture and tall shuttered windows, you and you guests will celebrate in a location that feels as thought it was transported from 75 years ago and 10,000 miles away.